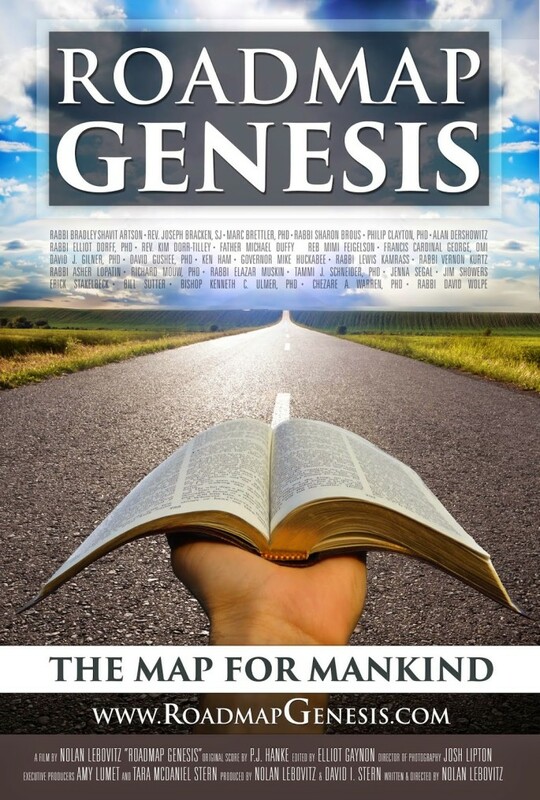 Buy your copy of Roadmap Genesis now! 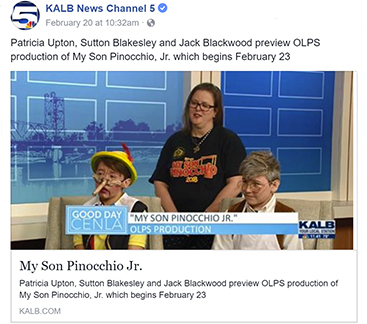 Watch, then recommend to your friends. 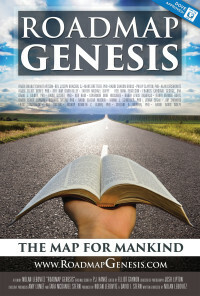 Watch the trailer for Roadmap Genesis, then get inspired and buy the film at www.roadmapgenesis.com!